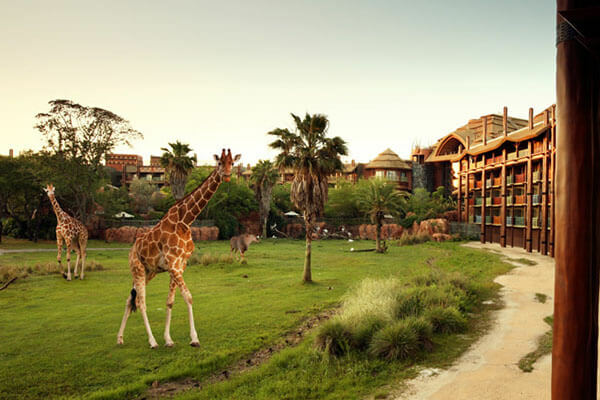 Feel the excitement and stay amongst the amazing animals at Disney's Animal Kingdom Villas located at Disney's Animal Kingdom Lodge. 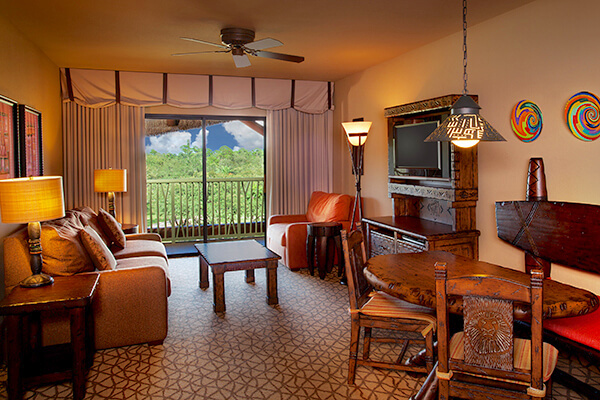 Discover incredible accommodations that combine the luxury of a resort with the creature comforts of home. 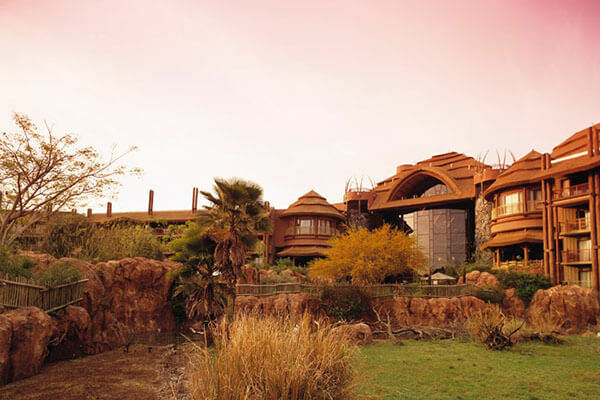 With stunning scenery that celebrates the wonders of Africa, architecture that captures the spirit of safari and stellar Disney service, this is a magical place in the heart of the wilderness. 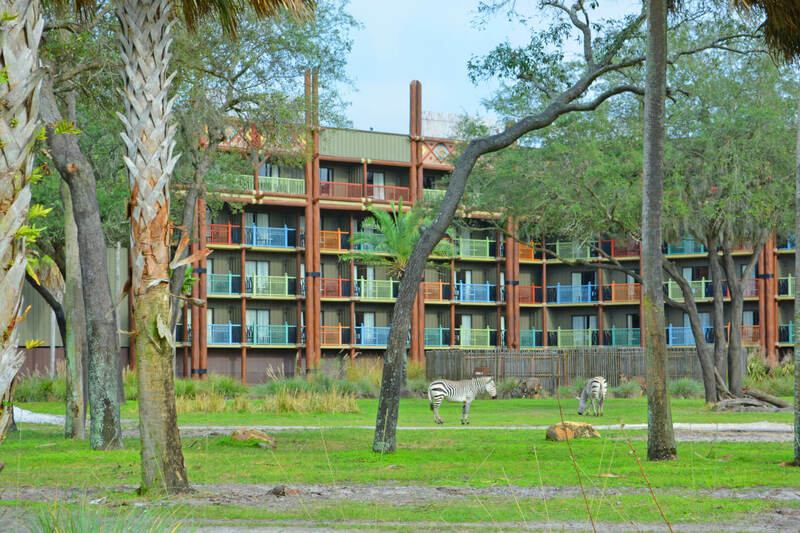 There are two Disney's Animal Kingdom Villas buildings. 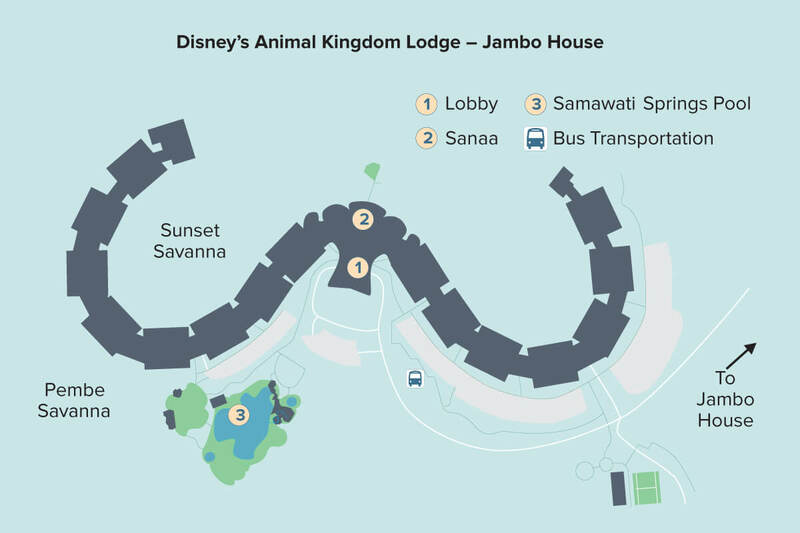 Jambo House is the original building of Disney's Animal Kingdom Lodge. 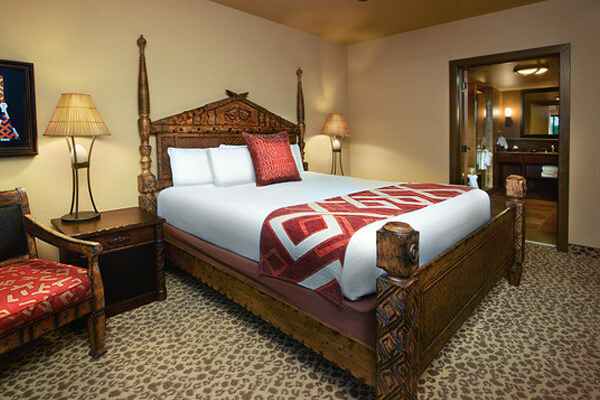 In 2007, some of the guest rooms were converted into 216 villas for Disney's Animal Kingdom Villas. 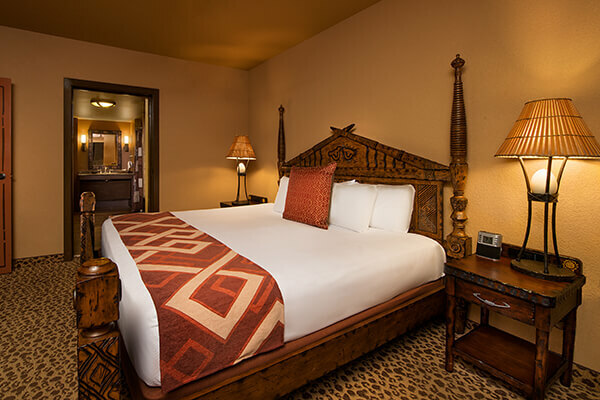 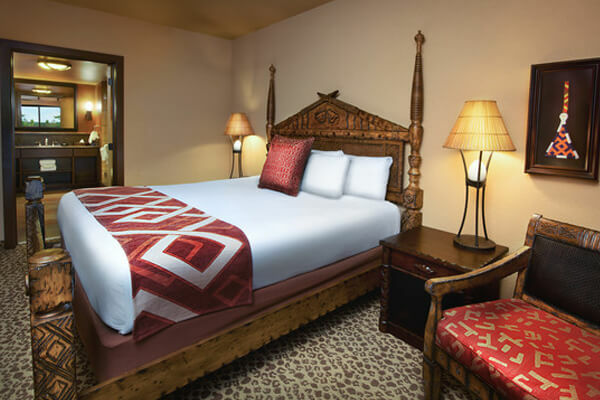 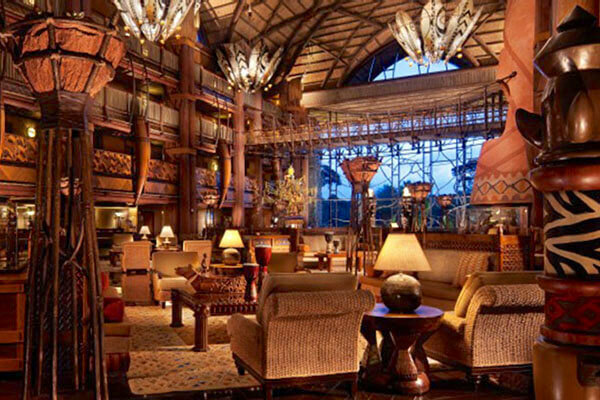 There are still over 950 guest rooms in the Jambo House as part of Disney's Animal Kingdom Lodge. 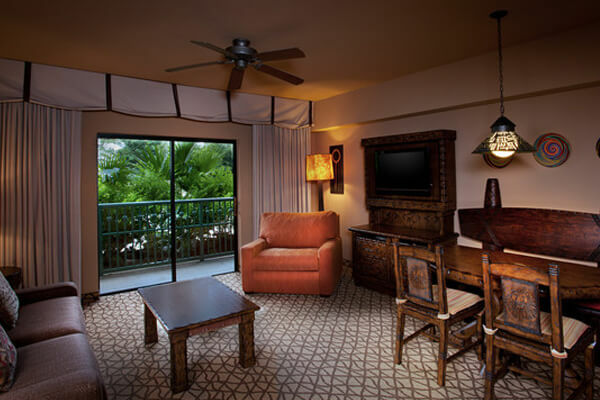 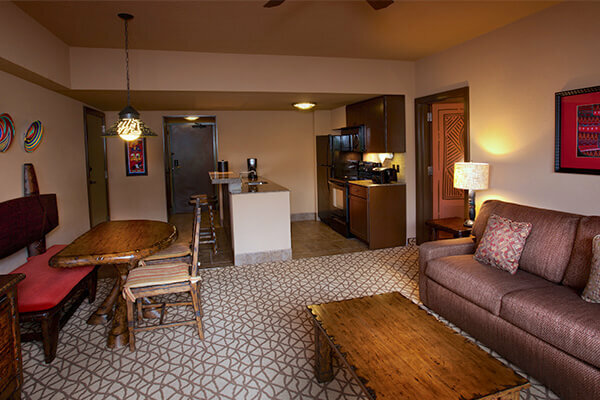 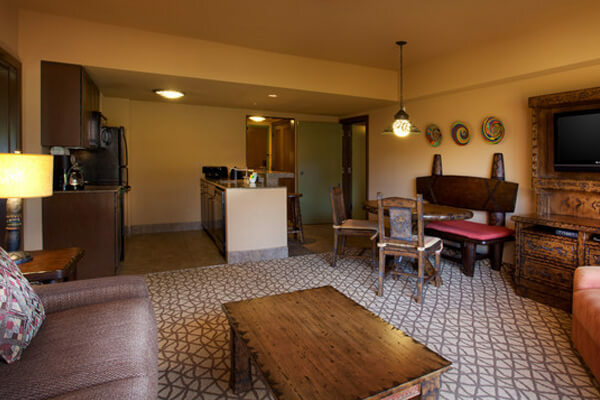 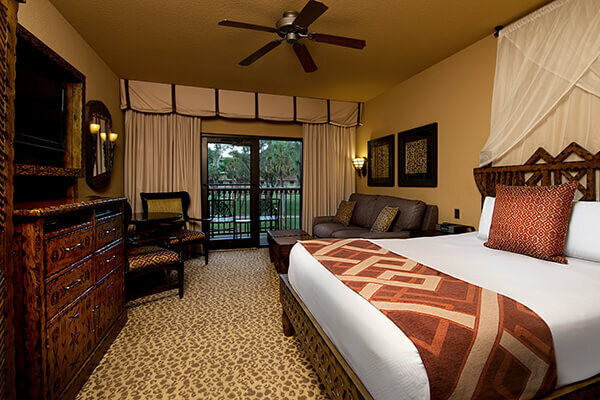 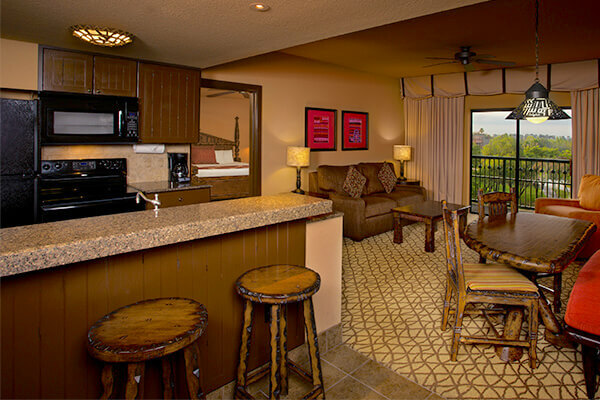 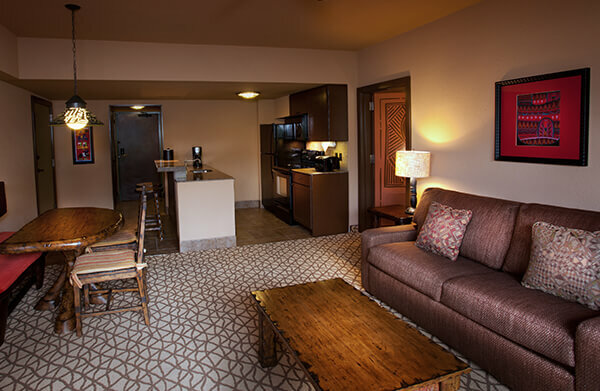 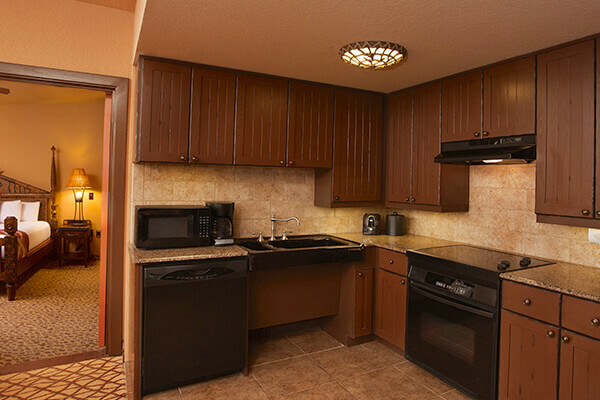 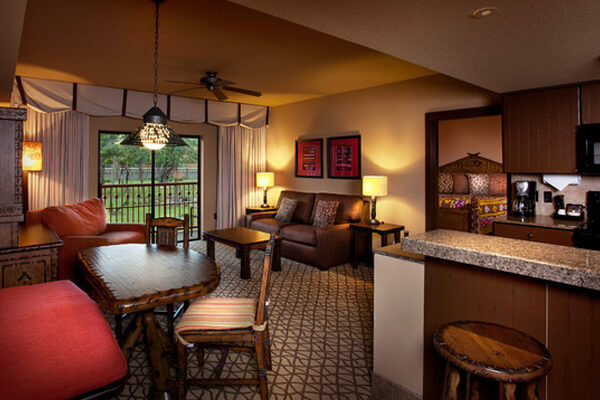 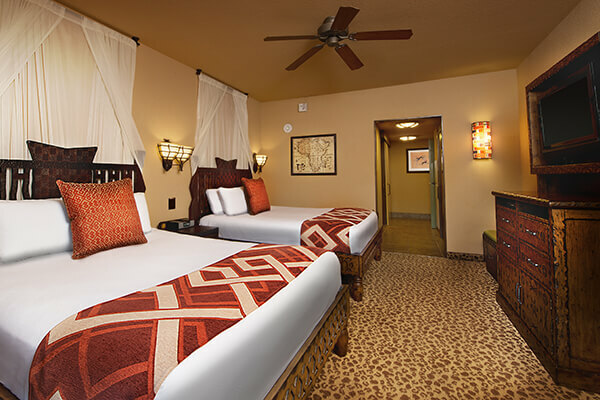 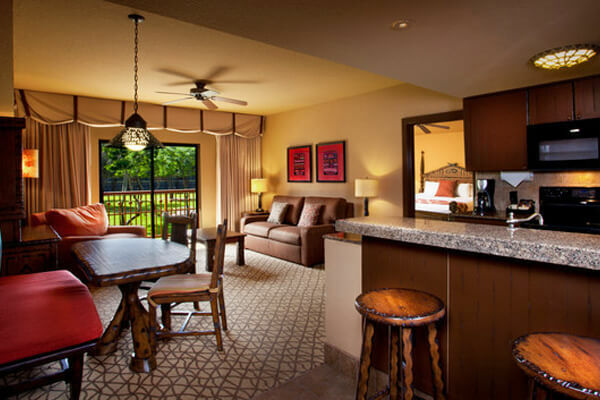 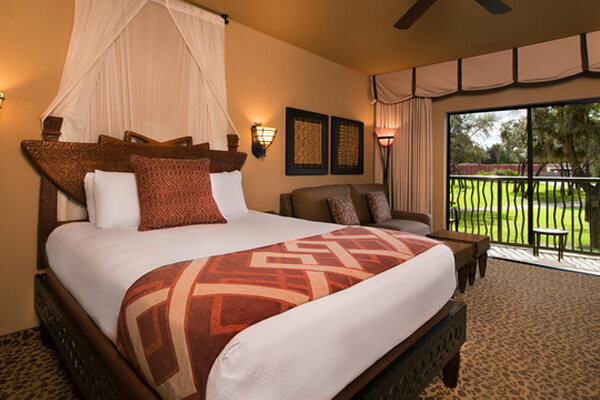 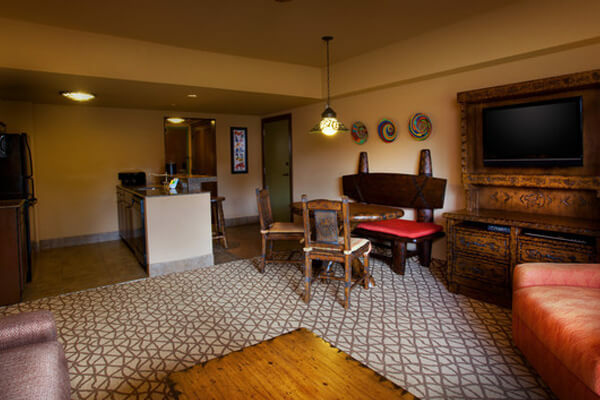 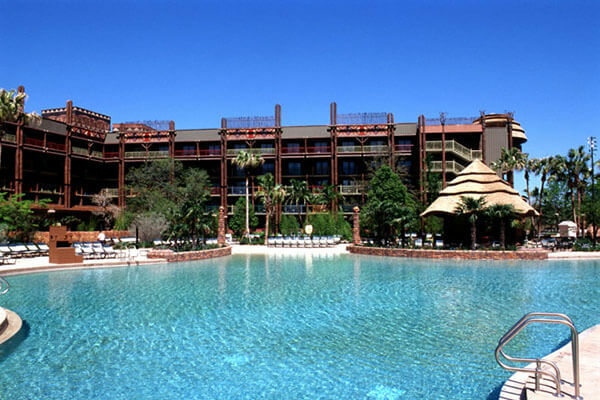 Kidani Village is separate from Jambo House, with its own front desk for check-in and additional amenities. 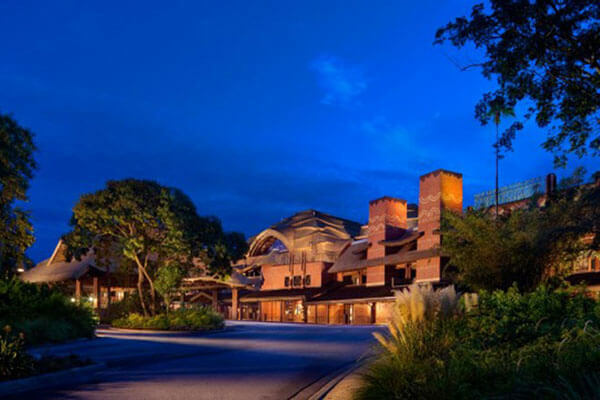 Kidani Village has 493 villas. 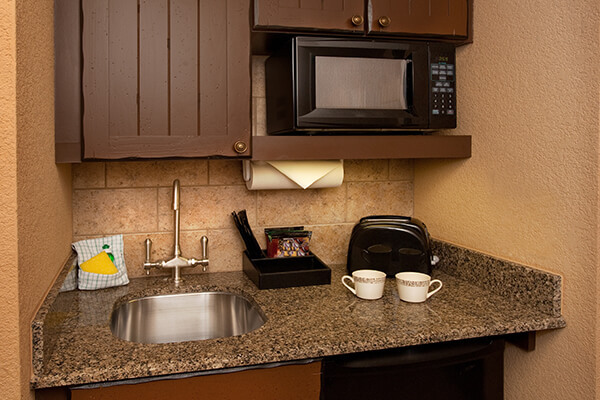 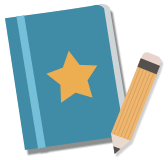 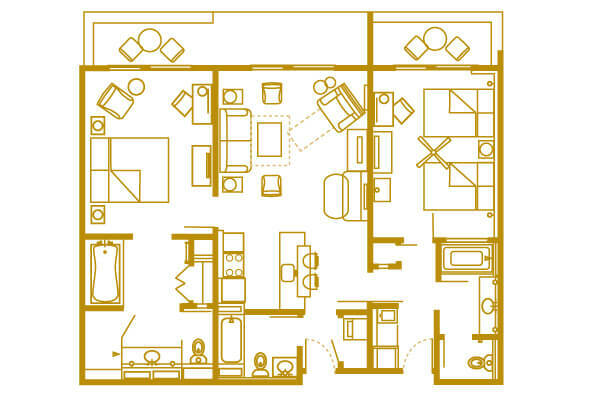 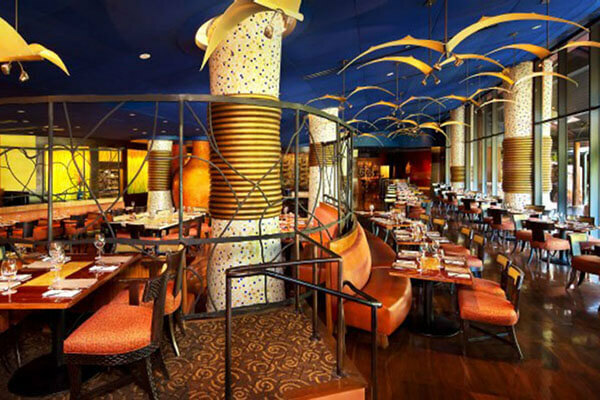 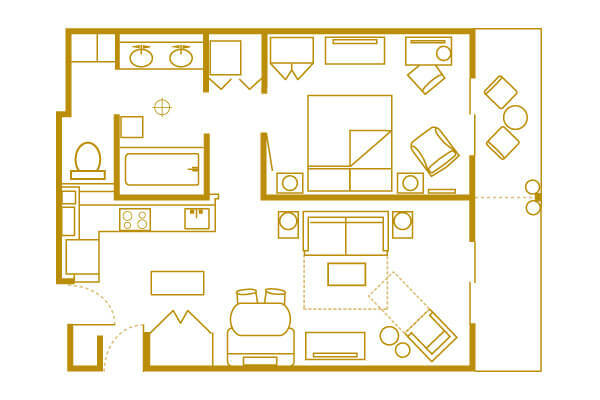 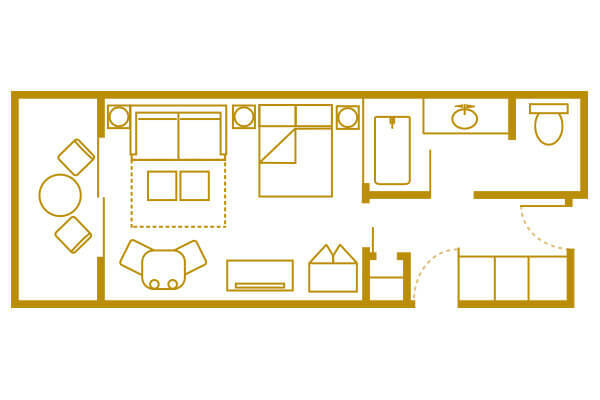 Guests may park and check in at the building at which they are staying. 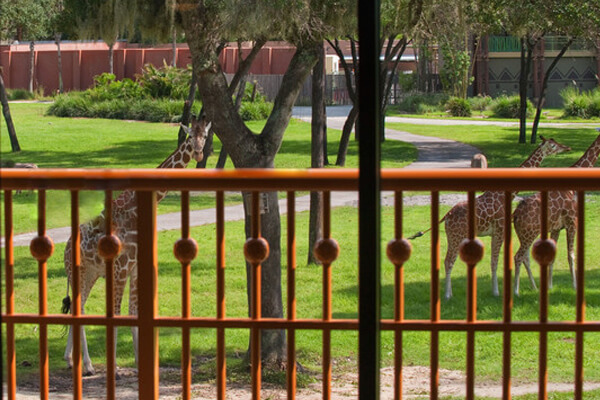 Animal Programs- Watch animals via night vision, watch animal handlers feed, become a junior researcher or go on a cultural safari.